Trailblazer ready to run for Knesset. Gil Hoffman starts a series in which listeners will get to meet new candidates for Knesset from across the political spectrum. His first guest in the series is Yesh Atid candidate Tehila Friedman, a research fellow at the moderate religious Zionist Hartman Institute. 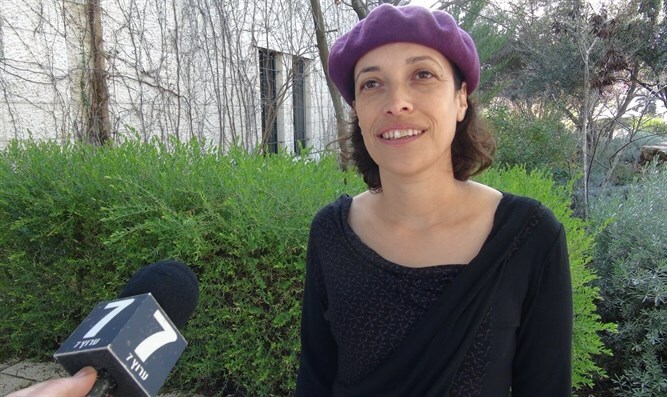 She is the outgoing chair of Ne’emanei Torah va’Avodah, a modern Orthodox movement promoting pluralism and democracy and a founding board member of the Yerushalmit Movement, a non-profit promoting a pluralistic Jerusalem. Friedman explains how she intends to advance those ideals in the Knesset. She also ambitiously vows to also represent Diaspora Jews from around the world as an MK.